There have been reports from the Primates’ Meeting in Canterbury, England, that have disturbed Episcopalians. These reports speak of actions such as “suspension” or “discipline” or other punitive measures, directed toward The Episcopal Church. I want to communicate in response to some of the concerns which have come to my attention. The reality of the Anglican Communion is that member churches exist – and attempt to be faithful to Jesus – in a great variety of contexts and circumstances. Thus, the Primates – or Archbishops or Presiding Bishops – come from churches that serve in countries whose societal norms and, even, laws vary a great deal indeed. Some African Primates, for example, will return home to laws that make homosexual practice illegal and punishable, to a degree almost unimaginable to citizens of the United States. Upon returning home, those Primates need to have something to say to their people that will justify continued participation in the life of the Communion. 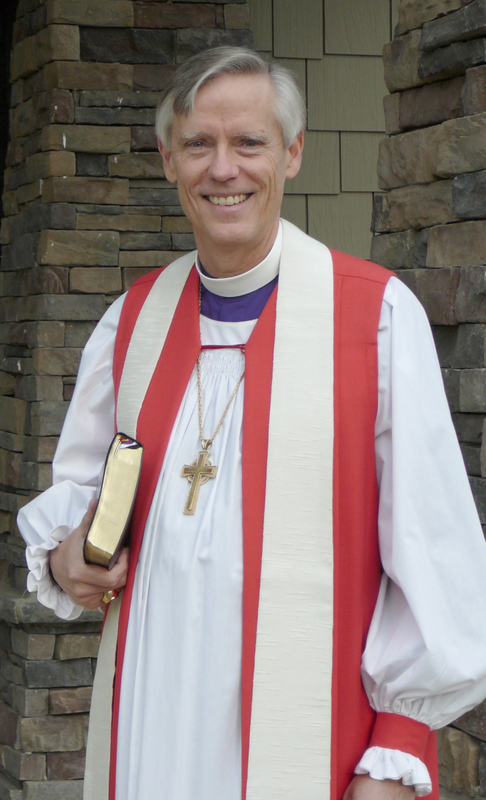 Words of disfavor toward The Episcopal Church provide some of that material, unfortunately. Whenever the Communion gathers, then, significant challenges accompany such meetings – meetings like that of the Primates. One way to understand our differences is to consider St. Paul’s Letters to the Corinthians – which include some current Sunday readings in this season of Epiphany. That is, different parts of the body – like the Body of Christ, the Church – have different functions. Further, each part is called to work together with other parts, for the good of the whole Body. No one part has the right to say to another one, “I have no need of you”, for that attitude would diminish the whole Body. In our day, then, the call to The Episcopal Church from the Anglican Communion is to practice humility and perseverance, for the sake of the Body. That is, we keep showing up. We recognize that clergy around the world work and serve in very different circumstances. We resist temptations to fight or to justify, even as we attempt to explain, over and over again. We acknowledge that our actions in this country may have made life more difficult for Anglicans in other countries, never losing sight of the pain and difficulty experienced by our gay and lesbian brothers and sisters here and around the world. We continue to say our prayers and to attempt to follow Jesus faithfully in the world that we know and in which we are called to serve. And, again, we keep showing up. This meeting was probably not the most fun that Michael Curry has had since he was installed as Presiding Bishop! I commend him to your continued prayers, as I also commend The Episcopal Church and all of the Anglican Communion. In God’s time, we may come to appreciate each other more fully, even though in this time we struggle with our differences. However, in all times, may we remember that we are bound to each other, for we all are members of the Body of Christ. Thanks be to God!